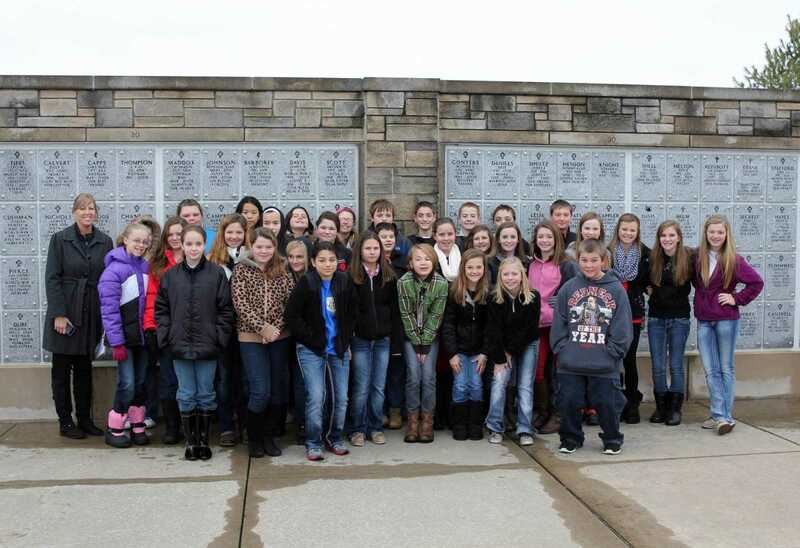 Mindy Thurmon's 6th graders at T.S. 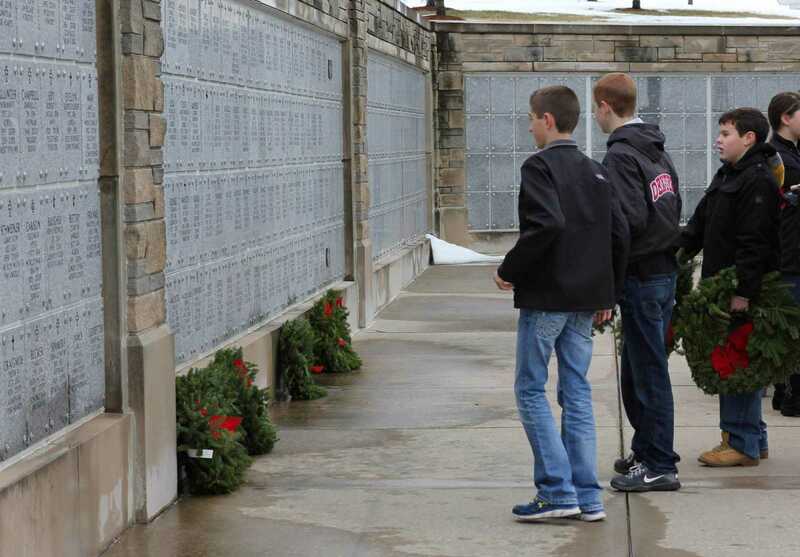 Hill Middle School in Dexter raised more than $1000 this year that went toward helping purchase wreaths to lay on every veteran's gravesite at the Missouri State Veterans Cemetery at Bloomfield. 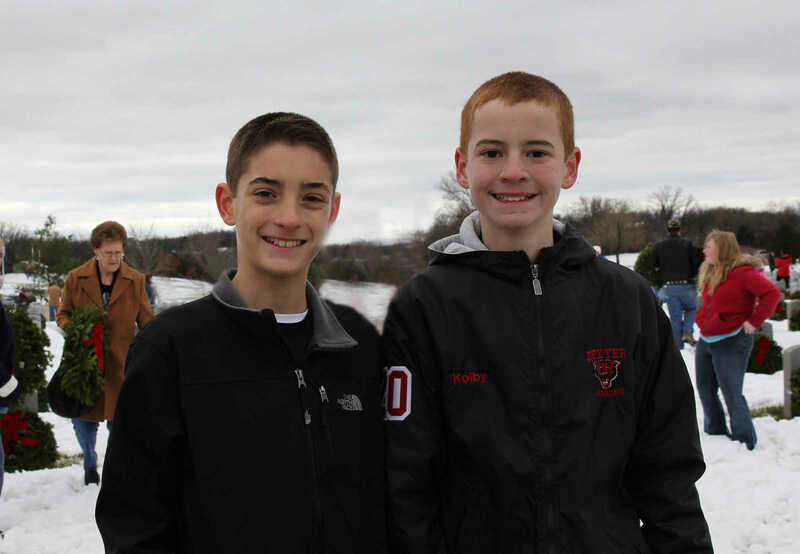 Here is a sampling of the students' efforts as they helped at the December 14 ceremony.